Our professional office furniture services take all the stress out of furnishing, remodeling, moving or liquidating your office. We go out of our way to exceed your expectations. Contact us online or call today for more information and a free estimate! 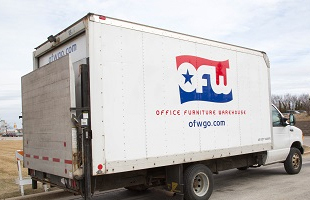 Office Furniture Warehouse is a family-owned business furniture company with multiple locations. We also offer franchise opportunities nationwide. 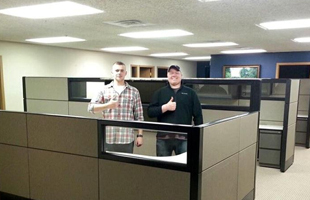 Our office furniture services amaze and delight customers in the greater Milwaukee, Chicago and Twin Cities metro areas. We've also been known to visit the far corners of Wisconsin, Minnesota, Illinois, Iowa and the Midwest for the right job. We offer full-service delivery to businesses and home offices. You won’t have to lift a finger! We bring the tools, hardware and as many team members as it takes to set up your office furniture – and do a thorough cleanup before we go. Short-term rentals, long-term rentals and lease-to-own programs available. Try before you buy! 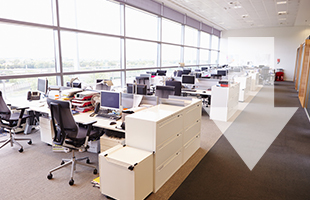 Make the most of your space and budget with expert office layout & space planning. 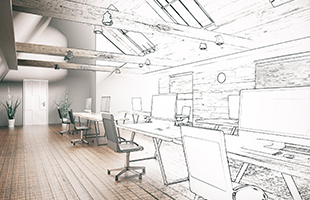 We can even create a 3D rendering of your office so you can visualize the final result. We liquidate and remove unwanted office furniture all across the Midwest. Get started in 3 easy steps. Get the office furniture you need now, and pay as you go. We offer convenient financing options to make it easier for entrepreneurs and nonprofits to invest in their organization. Moving, redecorating or furnishing an office for the first time can be overwhelming. 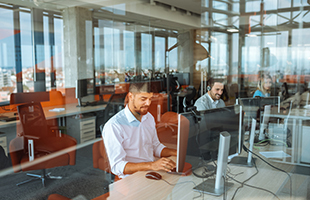 We're here to take the burden off your shoulders and make sure you get the best value for every dollar you spend on office furniture and related services. Even if you're not sure what you need or where to start, just give us a call or send us an email. 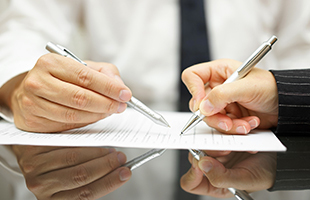 We've been doing this for years and are happy to lend our expertise to make your life easier. Contact Office Furniture Warehouse online for personable and professional office furniture services.